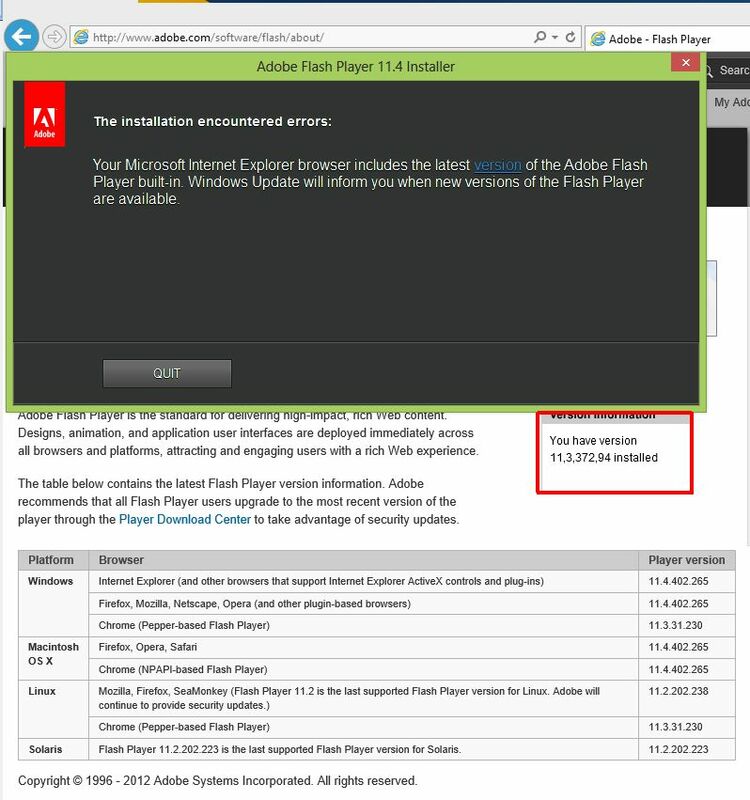 In Internet Explorer 10 the Adobe Flash Player isincluded by default. I don’t know the exact reason for this, but I don’t really care. Google is doing this for almost 2 years with Google Chrome. As soon as Adobe releases an update, Google Chrome is also updated. It seems to work and it certainly prevent users from using an ancient Flash Player plugin with dozens of vulnerabilities. I think this is why Microsoft decided to jump on this bandwagon,too. But wait. How does Microsoft distribute it’s patches? By implementing a patch tuesday every month. The consequences of this combination of choices become painfully clear with the release of Windows 8. It contains a months old version of the Flash Player plugin that can’t be manually updated. 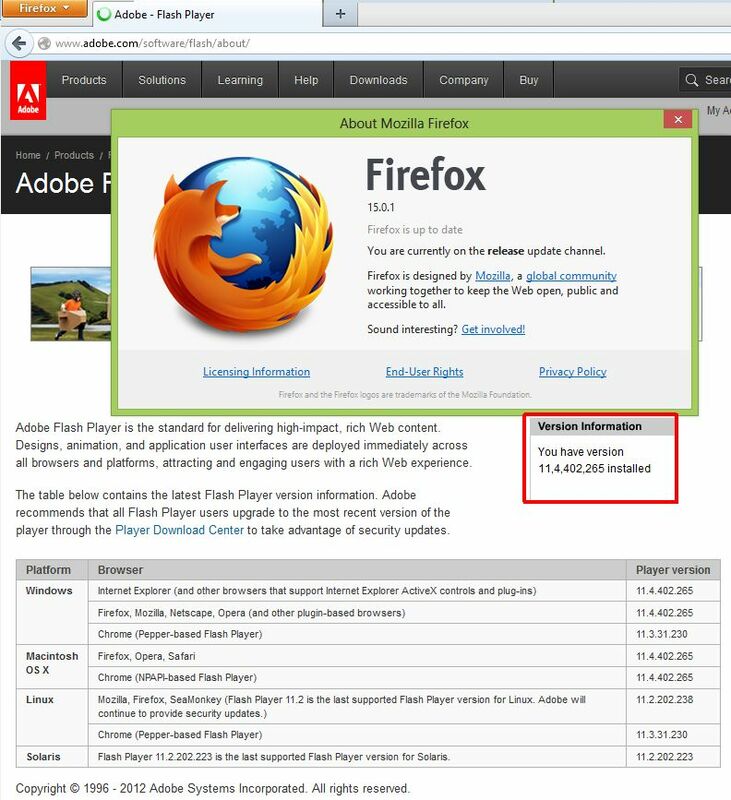 There is nothing more to say then to advise all Windows 8 users to use IE10 for 1 thing only; browse to getfirefox.com or the Chrome release channels and download ‘the other browser’. 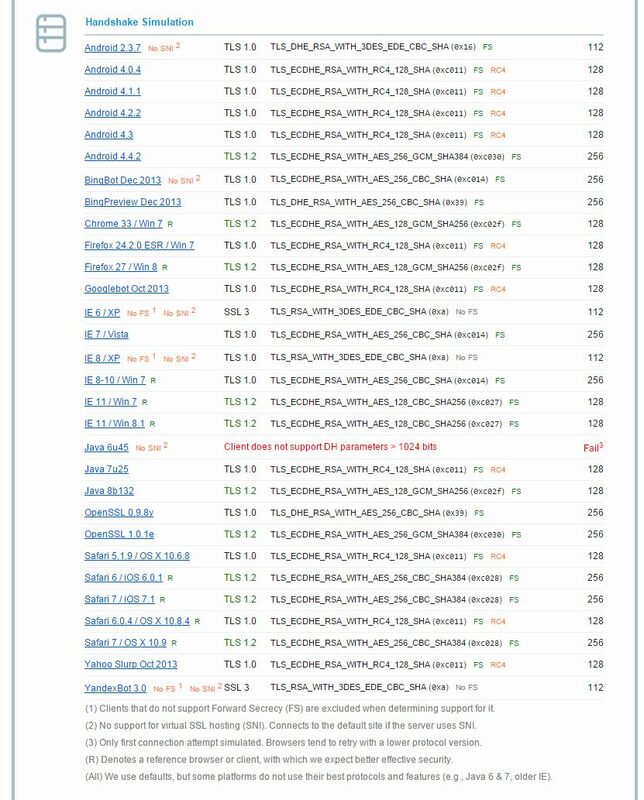 I prefer Chromium daily builds myself, but you condemn yourself to frequent manual updates. In case of FF or Chromium, the next thing to do is to browse to the Flash Player download page and get the file for plugin based browsers and install it. And keep the browser on your system (and keep it updated), even if you start using IE10 after it’s got the Flash Player patch. Why? Because this scenario will repeat itself unless Microsoft will find a way to release these specific patches on a day-to-day basis. 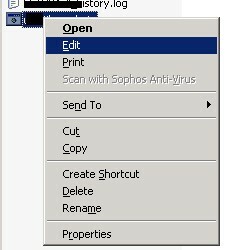 I tried to right-click and edit the file, but got the same error. I check the file permissions, but there was nothing that stood out. 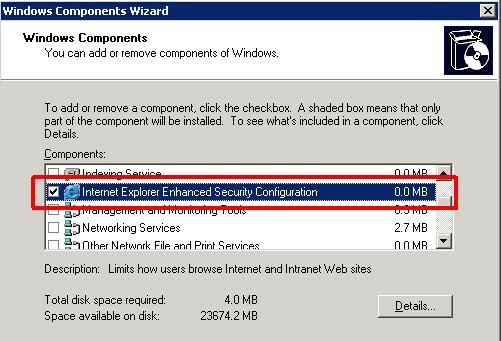 I vaguely remembered having to fix this before, so a quick Google search pointed me into the right direction: Internet Explorer Advanced Security Configuration. Uncheck it in the above screen to uninstall it. 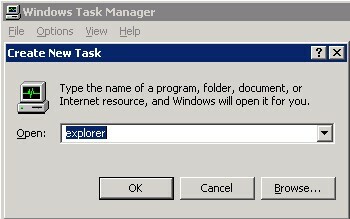 Close all Explorer windows and finally kill the explorere.exe process from the task manager. This will (kinda) restart the Windows ‘shell’ and the settings will take affect immediately. 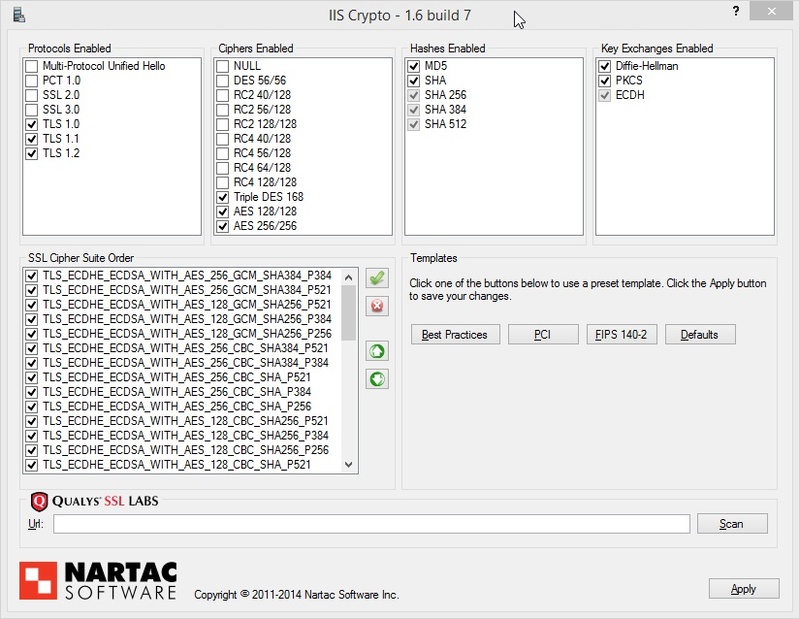 Next, click File -> New Taks (Run…) from the task manager menu, type explorer and press Enter. Your Windows desktop will re-appear. 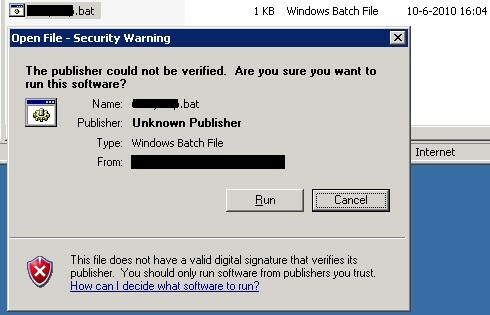 When you try to run or open the file again, you’ll receive the usual warning message, so you can decide yourself if you want to run the file. Please keep in mind that you disabled Internet Explorer Advanced Security Configuration. This is a potential security risk so only do this fix if you’ve though it over thoroughly! 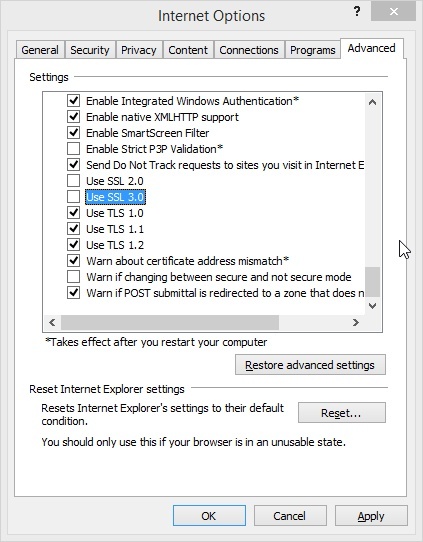 Keep your servers up-to-date with patches, and make it a practice to not to use the (insecure) Internet Explorer to browse the web on the server. And NEVER install plugins like Adobe Flash Player or you’ll have handed yourself a much bigger security problem. Argh. There you are. Error on page. No incident details. 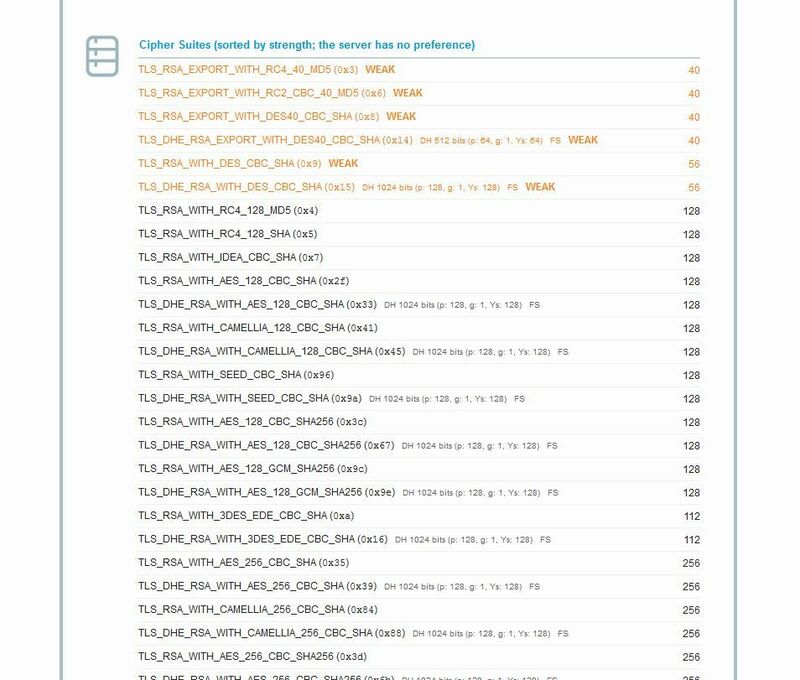 IE can tell you there is an error on line 978 in the file http://<MSD web server>/magic/Scripts/CommonDetailsTab.js. I looked into this file and it seems the DataPageSize property is IE only. A quick Google search shows this is a known problem and Remedy recommends uinstalling IE8 (offline). Wait, not so fast! First thing to do is to revert to ‘IE7 compatibility mode’. 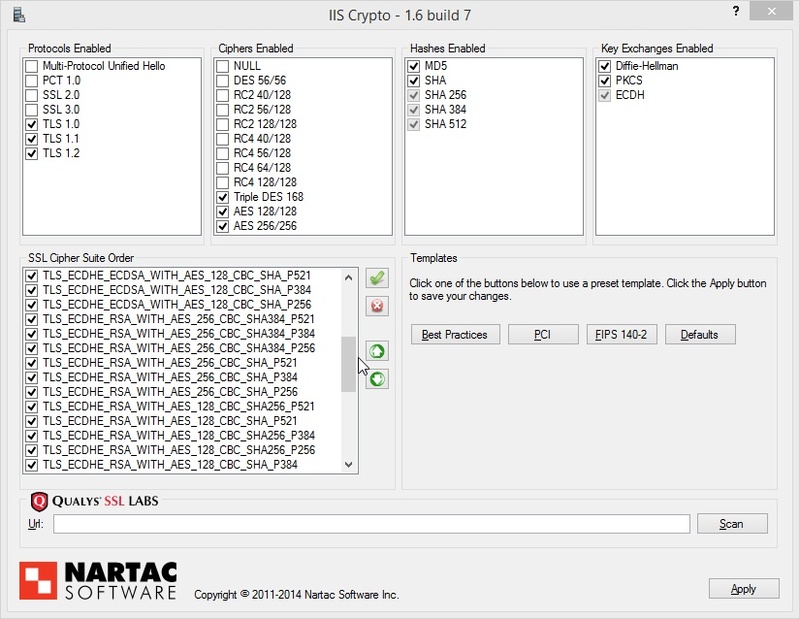 Open the Tools menu and select the compatibility option. Oh wait… intranet addresses are selected by default (second checkbox from bottom)…. I guess Microsoft knows that the majority of applications are available only on the intranet and that IE6 is still the default browser in most companies. But wait, that means that the IE-7 compatibility mode doesn’t work as I expected. Thinking about it, it would be rather weird if IE8 had the completely different IE7 rendering engine under the hood. Hmmm, so now what? Revert to IE7? No way, I want a W3C compliant browser! I found a way, but I must warn you, it’s ugly. Ok, to sum things up: I didn’t fix it. I just didn’t have the time to monitor registry and/or the file system to exactly track what happened. I will list what I HAVE done. First I’d like to thank Greg Bray for being the first to leave a comment on my blog =) His suggestion is valid if you don’t want to be nagged all the time, but it isn’t useful if you want to install IE8. My problem seems to be the fact that I installed the MSDN version of IE8, namely Beta 2, while the RC1 was already available to the public. When I tried to install that, the installer needed to uninstall Beta 2 first. No problems so far. After the reboot, however, the installer didn’t continue and manually restarting it didn’t help, because of the persistence of the Windows Update client telling me to reboot. The IE8 setup told me (I have to recall this from memory because I did take a screen shot, d0h) ‘Setup cannot continue because another update is waiting for a reboot’. I feel real stupid, because I didn’t save the setup logs before imaging my PC, so now I have to retrace my steps. Ok, here goes. – C:\Windows\IE8.log: RegOpenKeyEx failed with error 0x2. No solutions found. This seems to be a generic error though, it is also in my IE8.log now, and the installation went OK.
– Uninstall IE7. This fixed nothing. Both the IE7 and IE8 installation now report the same error. Only thing proven by this, is that it’s no a IE7/IE8 setup error. – I checked the REG_MULTI_SZ key PendingFileRenameOperations in HKLM\System\CurrentControlSet\Control\Session Manager. It was empty. 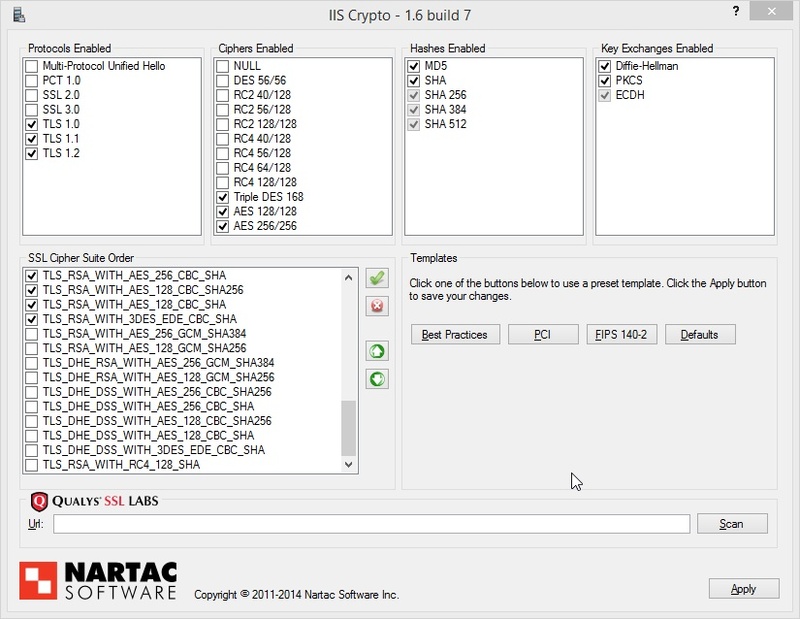 – Reset the permissions on the HKCR and HKLM keys in the registry. No change. – Started my computer in a clean state. I opened msconfig and selected diagnostic start up thereby disabling any non-critical service and program including anti-virus. I ran the setup. No change. – Rebooted in Safe Mode and tried to install. Same error. – I created the DWORD registry key InstalledByUser in HKEY_CURRENT_USER\Software\Microsoft\Internet Explorer. 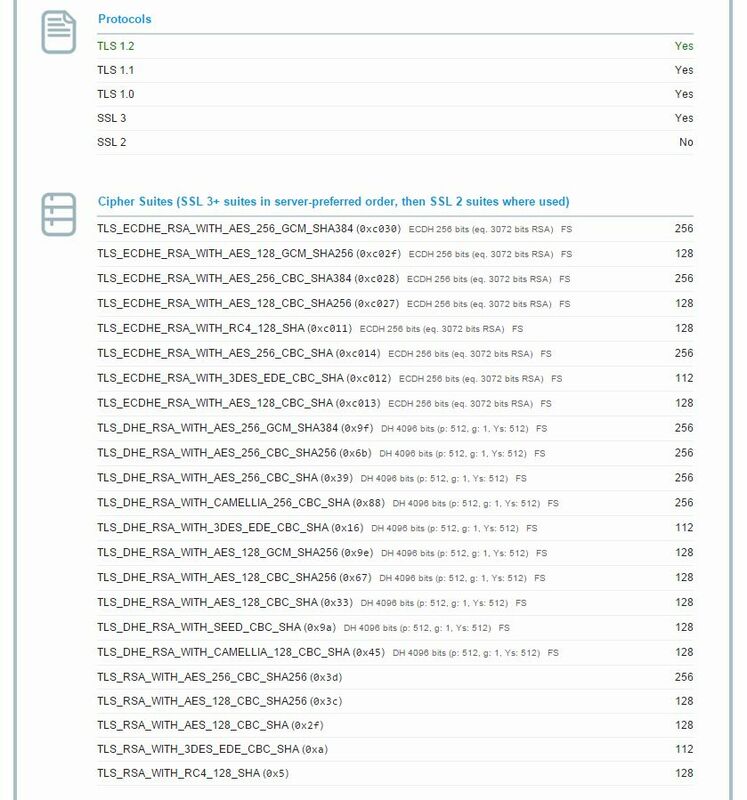 I got this from http://www.ie-vista.com/known_issues.html (bullet 6). Same error. – ‘How to solve Internet Explorer 8 installation problems‘: I followed Microsoft’s instructions and ran the command ‘secedit /configure /cfg %windir%\repair\secsetup.inf /db secsetup.sdb /verbose’. 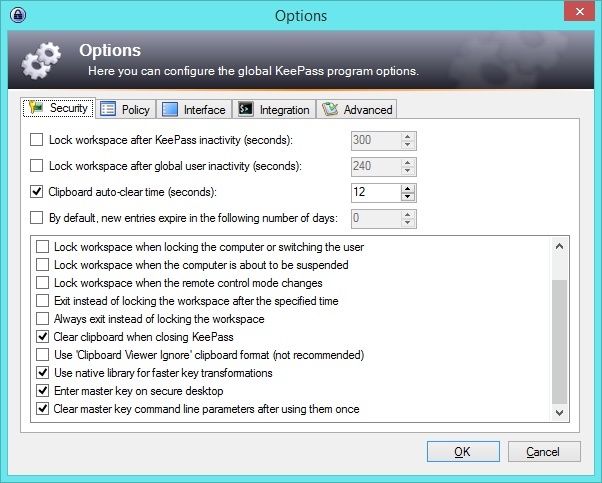 It reported that permissions on some keys could not be reset. The error was still there, but I ran out of time to troubleshoot.